TV and film actor, Ed Begley Jr shares his experience after having his new home in California insulated with Icynene Spray Foam insulation. 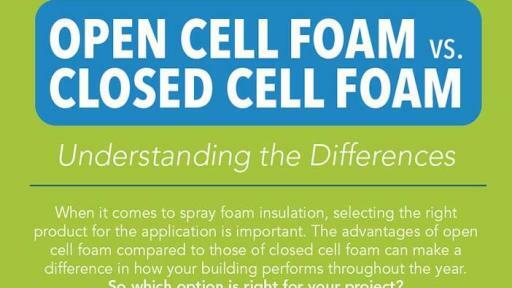 Learn how Icynene spray foam insulation compares to other types of insulation. See how ICYNENE stops air leaks in homes and other building types. 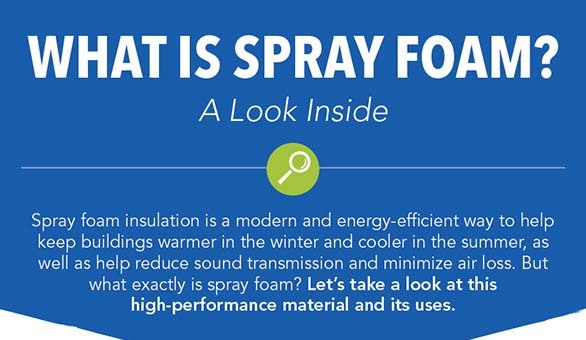 Discover how Icynene spray foam insulation can help reduce your monthly heating and cooling bills while keeping your home comfortable all year round. What makes a house a home? For some it may be the décor, others may find it in family photos and personal trinkets, but what about the feel of the home? “Homeowners typically spend a lot of time comparing paint colours, looking at flooring samples, choosing furniture and décor items; all the cosmetic things that make a house look beautiful. While these things are important, so is comfort and reducing monthly expenses,” says Betsy Cosper, Vice President of Marketing at Icynene. With spring right around the corner homeowners are beginning to look around and see what needs to be spruced up, scrubbed down and otherwise improved for their home and property. However, this should go beyond the cosmetic and include functional improvements as well. Established in Ontario in 1986, Icynene pioneered water blown low density, open cell spray foam insulation and are considered the industry leader. 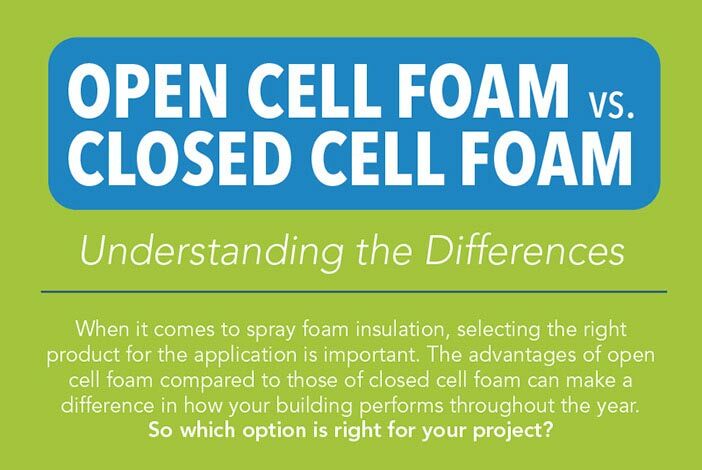 Over the past 30 years Icynene has grown and expanded its product portfolio to include open and closed cell spray foam solutions. 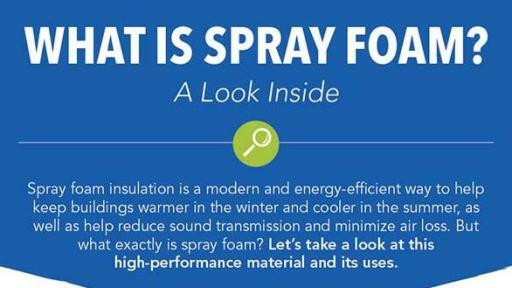 Today there is an Icynene spray foam solution to fit any home in the Canadian market, no matter where you live. Homeowners can assess their needs and energy bills to determine how to best invest their hard earned money and add value to their home. Spray foam insulation is one way to add comfort through more even temperatures as well as reduced noise, long term savings on heating and cooling costs, and controlling moisture and mold growth. A home improvement such as this won’t go unnoticed. This is because gaps and cracks in traditional insulation can allow air to pass through, letting heat escape and the cold air to get in. Whereas spray foam insulation expands to both seal and insulate the home’s walls, floors and ceilings which helps to limit air leakage. This means your family will be more comfortable and you will receive long-term returns on the investment as well as increase the value of your home, all while lessening your environmental impact. 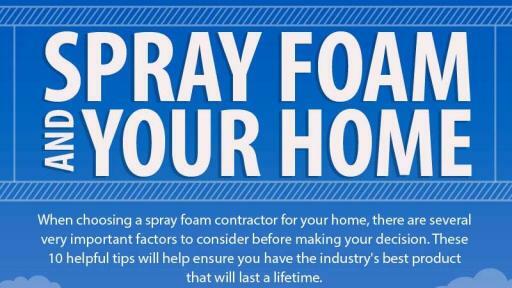 Homeowners, new home buyers and home renovators can learn more about the benefits of spray foam insulation and find licensed contracting professionals in their area by visiting www.icynene.com.